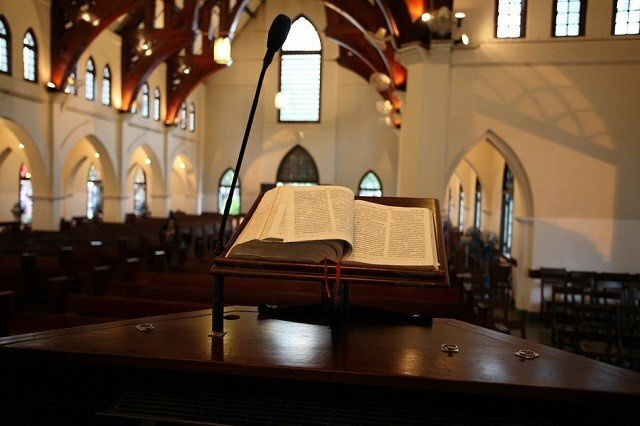 Starting a new church is a complex undertaking, but also a rewarding one. There are legal steps that need to be taken, location scouting, the actual building and then the recruitment of a congregation. Yet at the end of it all, you will feel a deep sense of accomplishment right down to your soul. Surprisingly, the first thing you need to accomplish before anything is to establish a church name. This will be necessary in order to start the process of becoming legally and tax compliant. 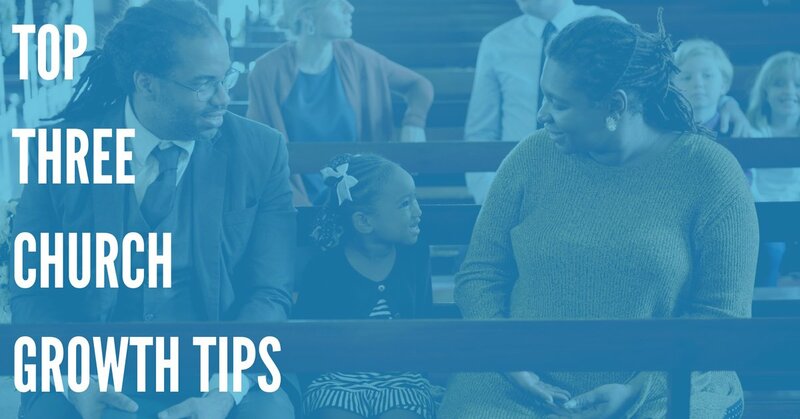 This is a multi-step process involving paperwork and filing with the proper authorities to ensure that your church is recognized as a legal institution, with the correct tax filing status. Unless you have first-hand knowledge of this process, it is a good idea to have an attorney, ideally one from your congregation take care of this aspect for you. When scouting for a site for a new church, the principle of real estate where location is everything holds true. You want to build your church in an area that has a need for one, and is easily accessible for everyone. If possible, form a committee from your existing congregates and take any input they have on location to heart. These are the people who will be attending your services, and it is they who have the insight into knowing what is an attractive location for a church. Before beginning the search for the perfect plot of land, go over this list with your committee, and make firm decisions regarding the outcome, to ensure that everyone knows what the requirements are. Again with key members of your congregation, you are going to want to make the design and plans for your new church. Their input is invaluable, plus it helps in building a strong sense of community as well as a place of worship. A church should be aesthetically pleasing, but that should not be the focus of your building plans. Instead, focus on the functionality and the many needs it has to meet. First consider the size of the community and the potential number of attendants to your services. Ensure that you have enough room for pews to accommodate them all. You might also need to design an area for the choir, or consider a second floor balcony where they can perform from if space is limited. Think about activities your church sponsors. Will a basement be a good idea to serve as space for youth group and bible study meetings? There are a lot of items to consider, this is why you will want as much participation from church members as possible. When your new church is complete, be sure that its grand opening as a place of worship for the entire community is a festive event. Have a picnic or carnival after the inaugural service where the entire community, regardless of denomination, is invited to attend. This not only will welcome you warmly to the area, it provides you an opportunity to hand out sign-up sheets. You can then use that information to help build your congregation through the use of automated church notifications, email and of course snail mail. Be proud of accomplishing such a grand task, and allow your congregation to stand proud next to you. Church is not only about worship, but about building bridges between people to form a sense of community where every member feels secure and at home.